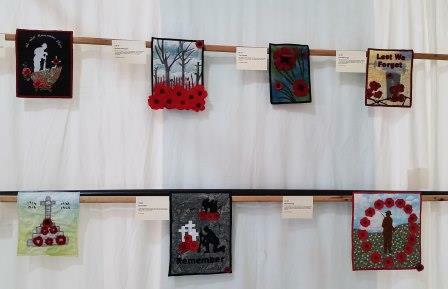 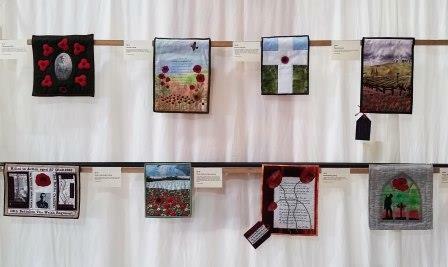 Between 20-22 October the groups WW1 quilts were exhiibited at the Malvern Quilt show. 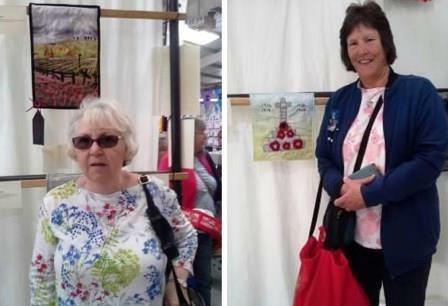 They were in a prime position for viewing. 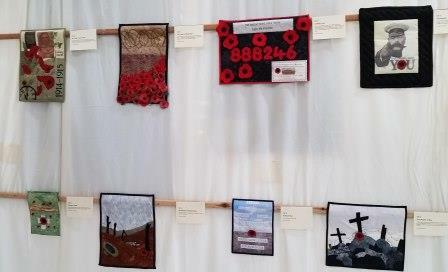 Well done everyone- a show to be proud of!